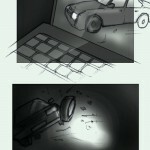 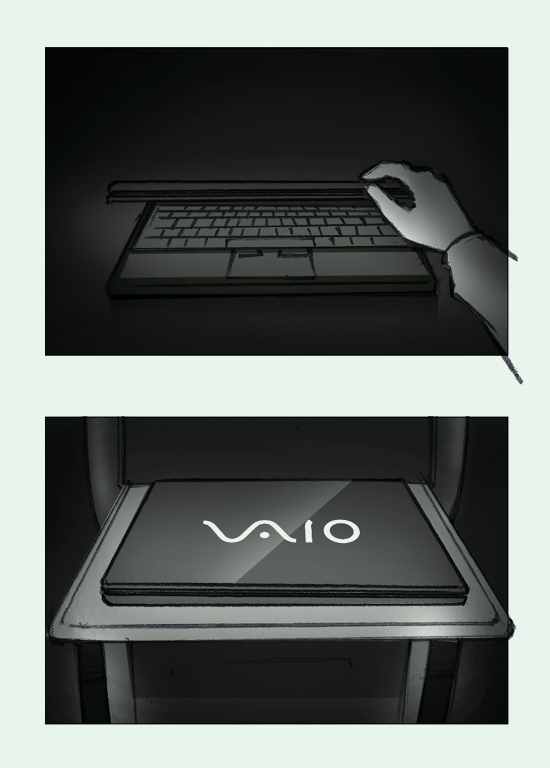 The Vaio concept relied on a romantically slow and visually stimulating piece. 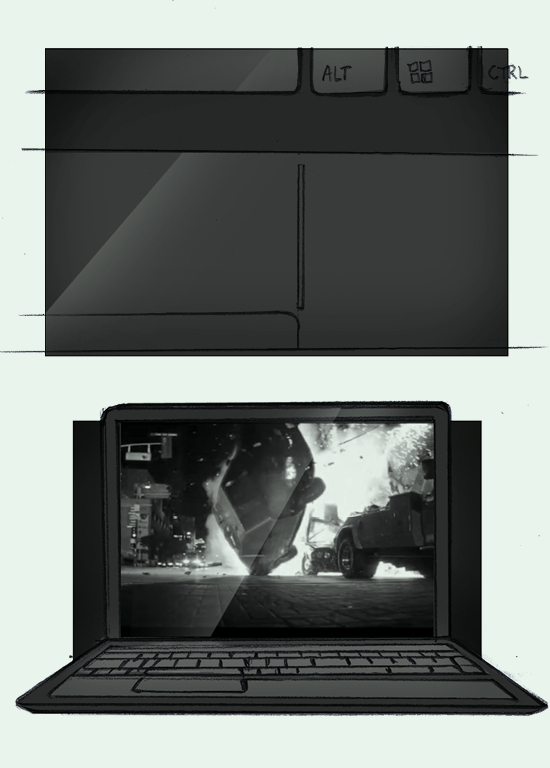 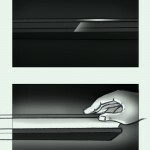 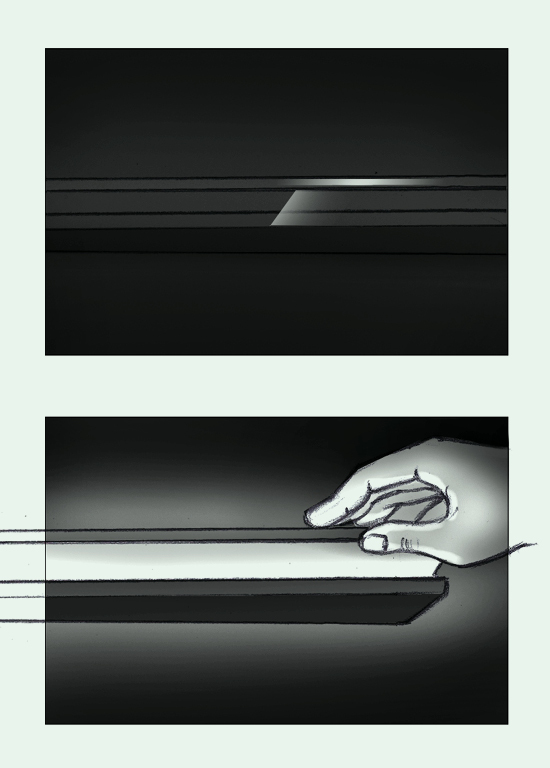 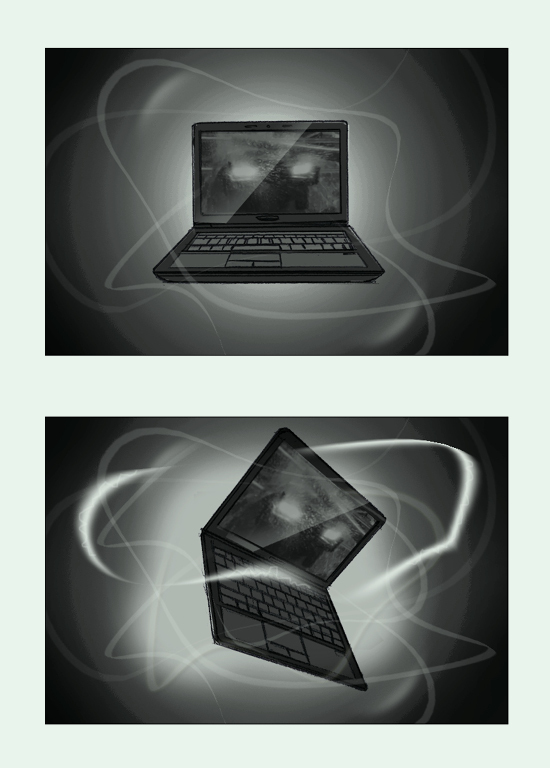 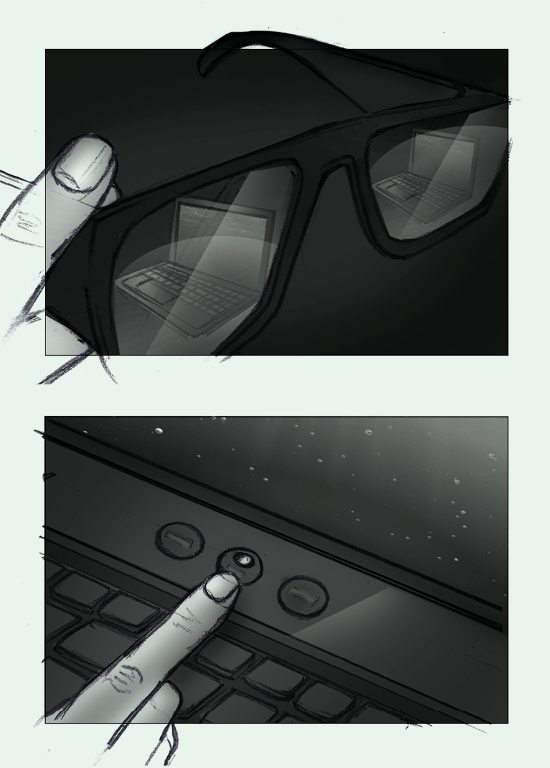 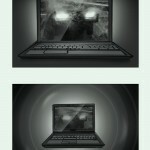 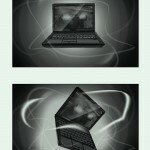 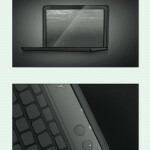 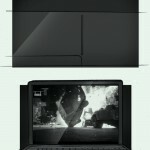 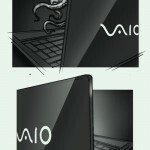 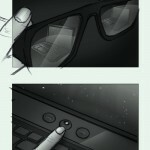 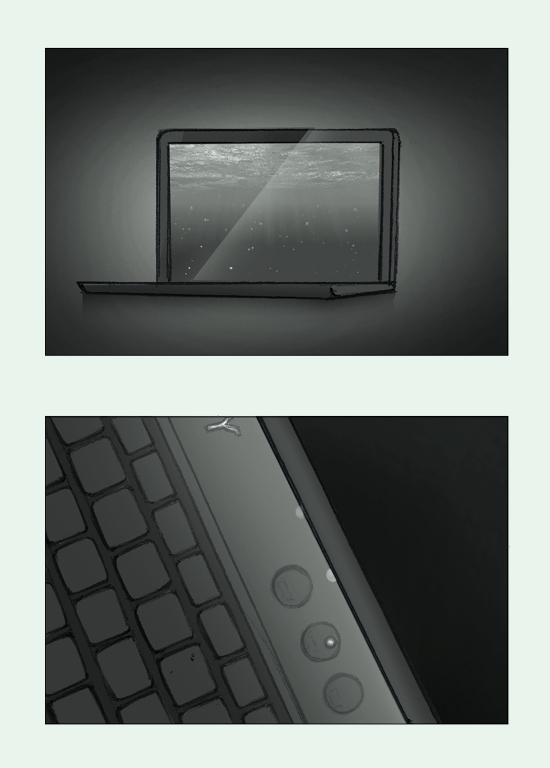 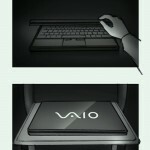 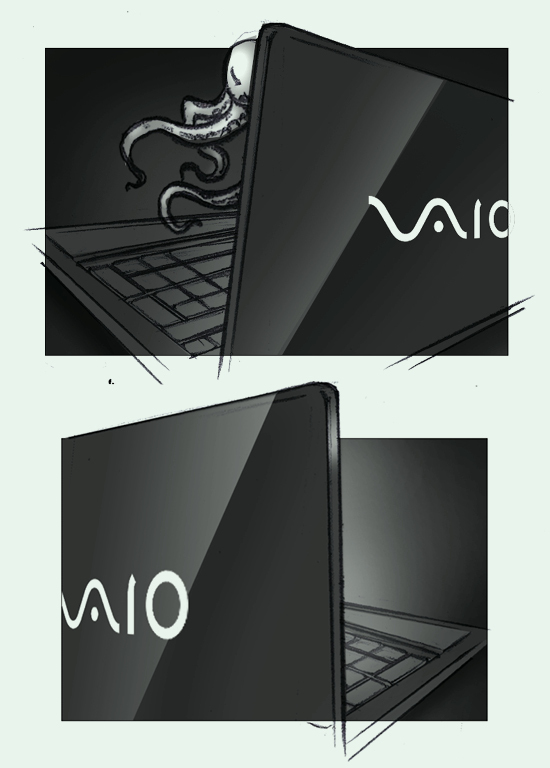 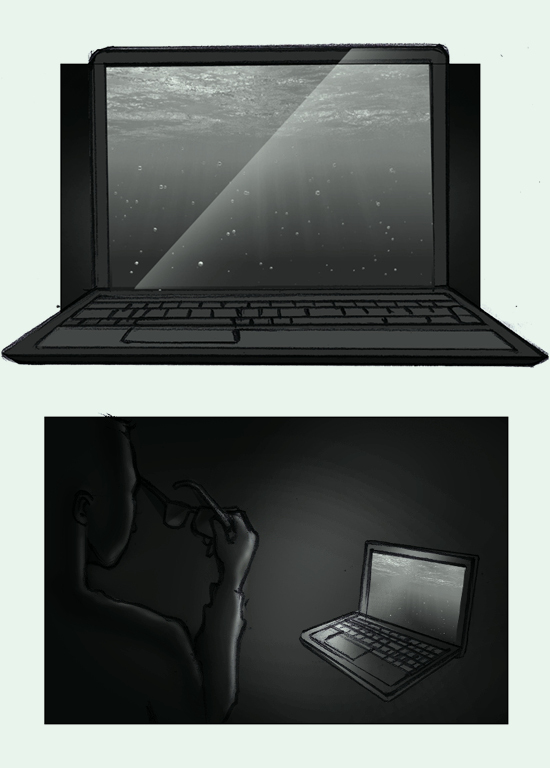 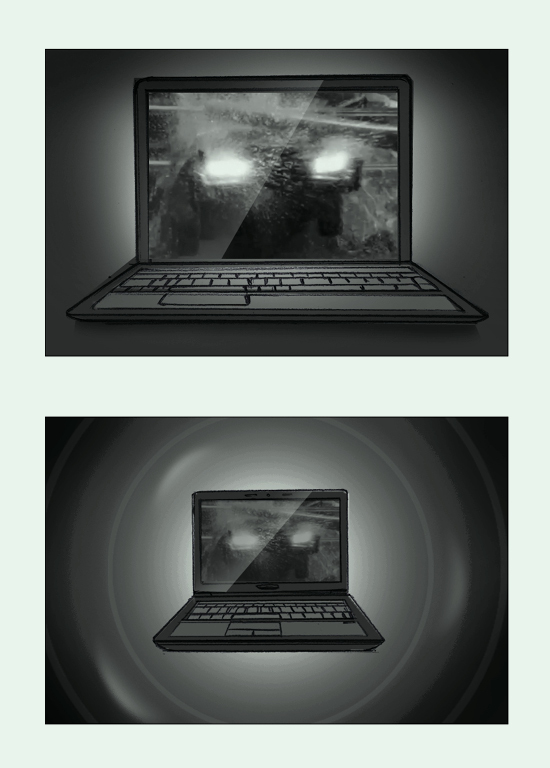 Apart from highlighting key features such as 3d, the video focuses on the aesthetic quality of the Vaio. 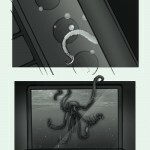 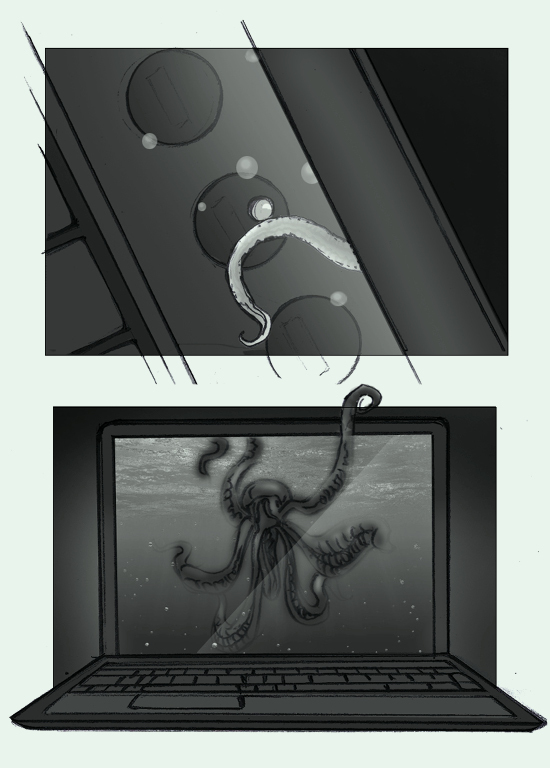 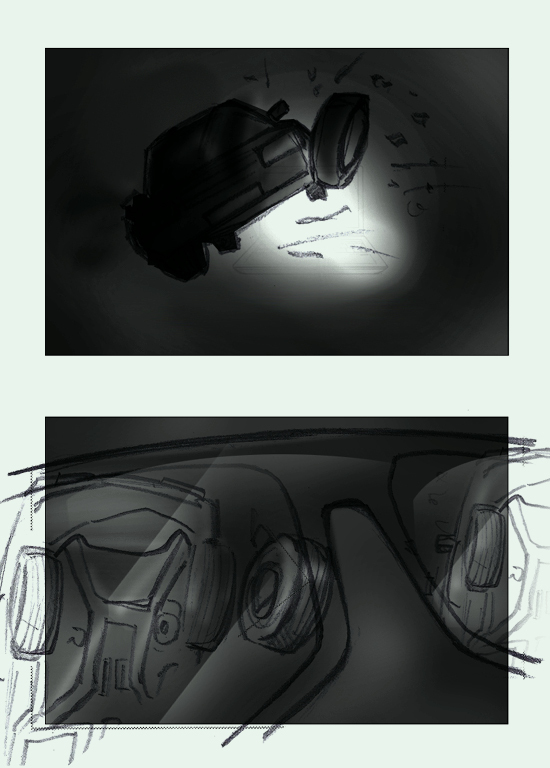 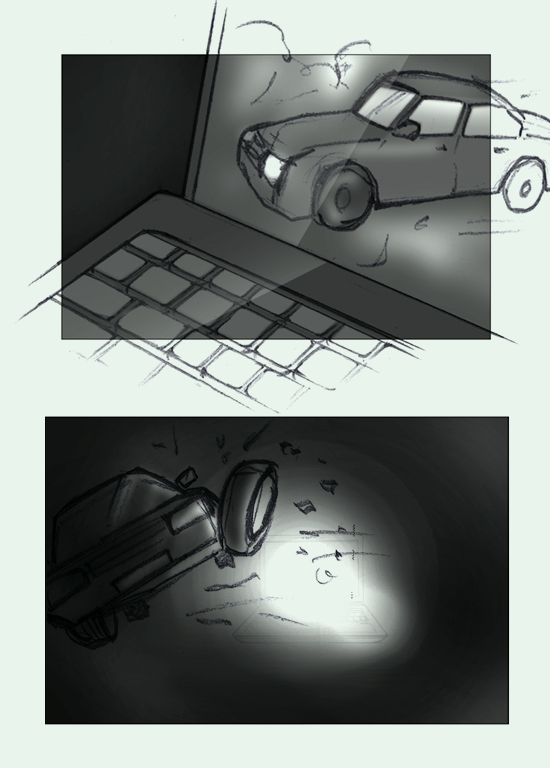 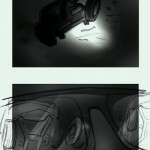 I worked closely with another animator to develop the preproduction material.